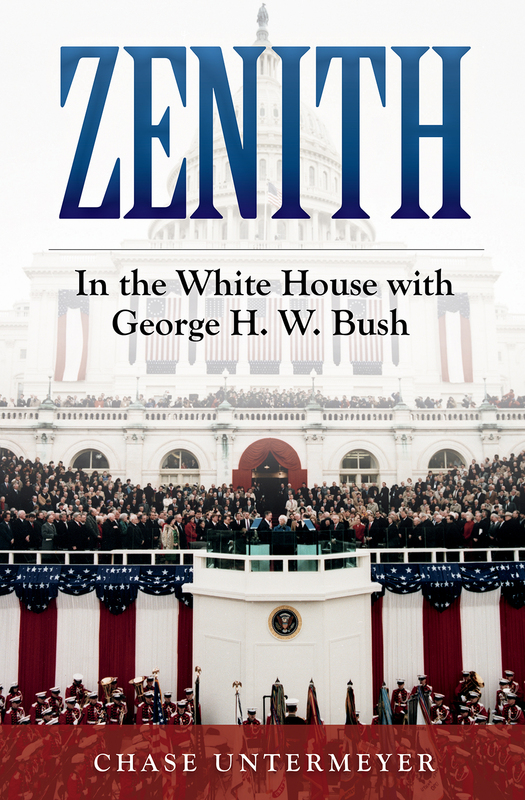 Zenith: In the White House with George H. W. Bush is the third in Ambassador Untermeyer’s series of books based on his personal journals compiled during his tenure in the service of George H. W. Bush, first as vice president, then as president. 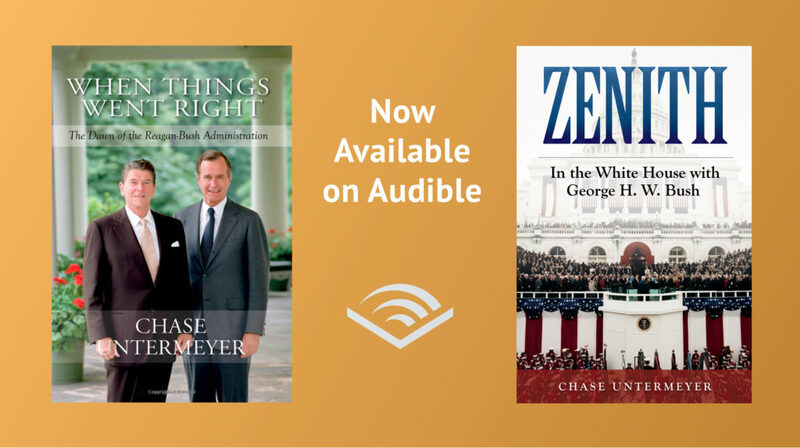 The present work begins with Bush’s election in November 1988 and concludes with Untermeyer’s service as director of the Voice of America, from 1991 until Bush’s defeat by Clinton in 1992. 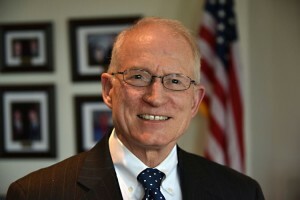 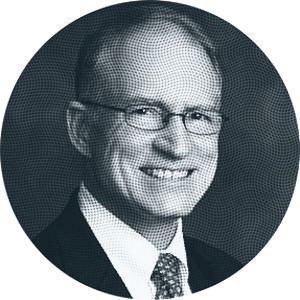 Filled with the author’s personal observations and commentary on White House events, personalities, and issues, Zenith is written largely from Untermeyer’s perspective as President Bush’s director of personnel, a position that placed him squarely at the center of the politically charged process of making recommendations on some 3,500 federal appointments.